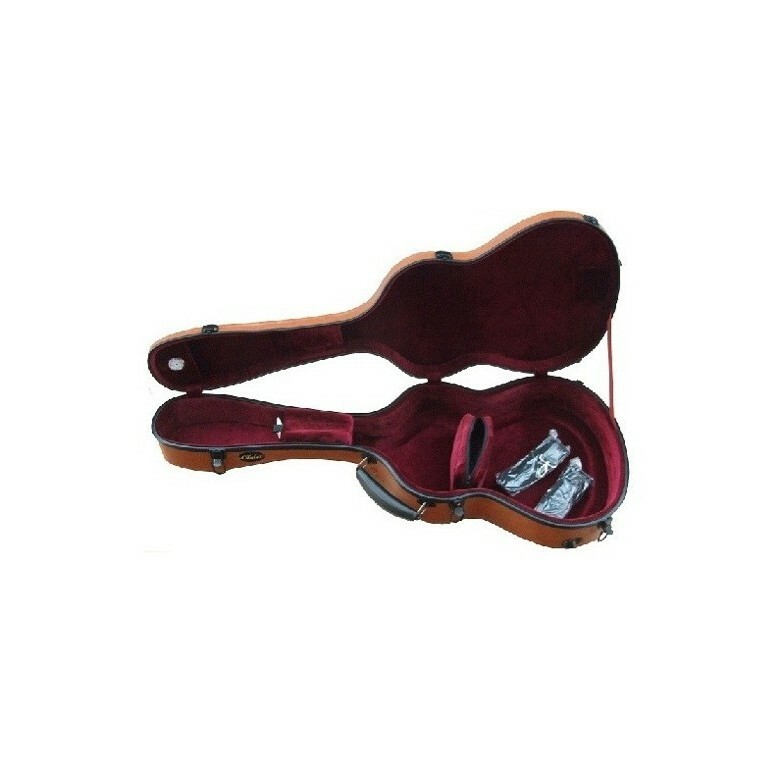 Classical guitar case Cibeles C200010FG-MC. 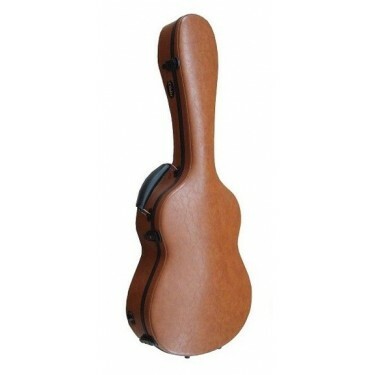 This luxury classical guitar case is made from fiber glass and covered with beautiful imitation brown leather finish. 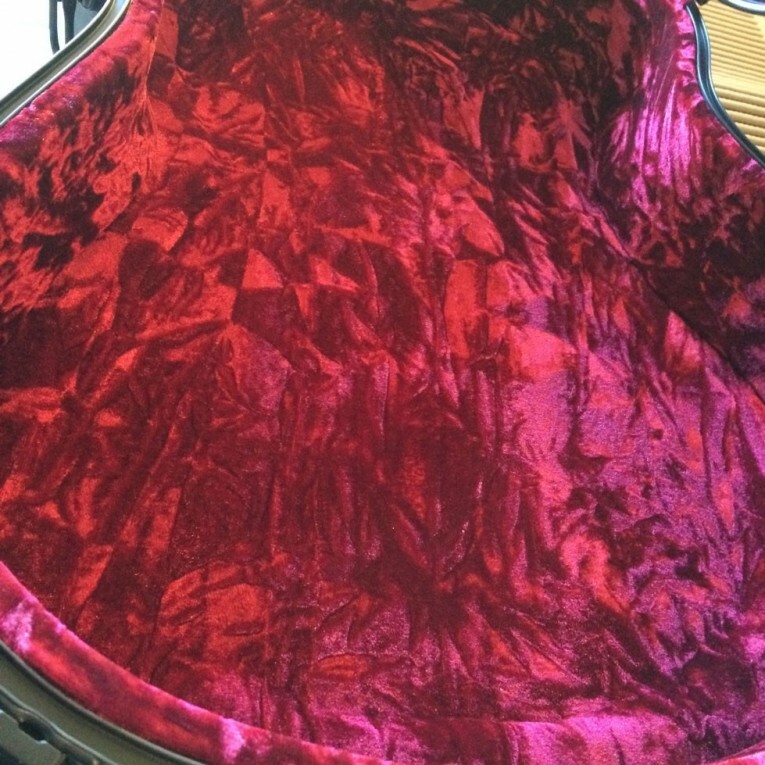 The interior is made from gorgeous velvet, protective, soft and beautiful. 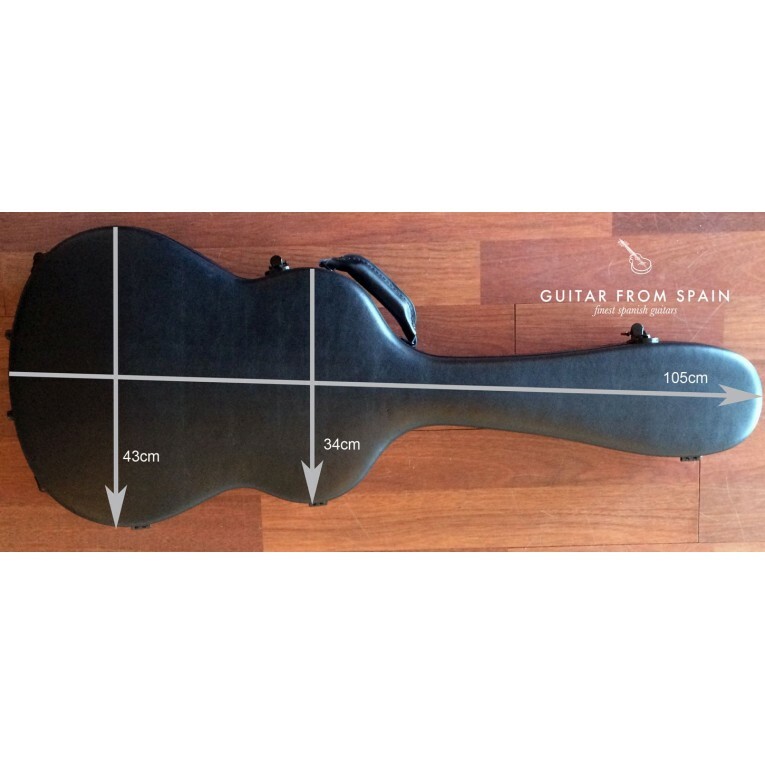 This guitar case fits any classical or flamenco guitar on standard 4/4 size. 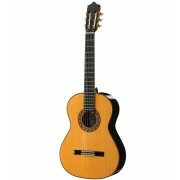 The Cibeles C200010FG-MC it is light while very protective. 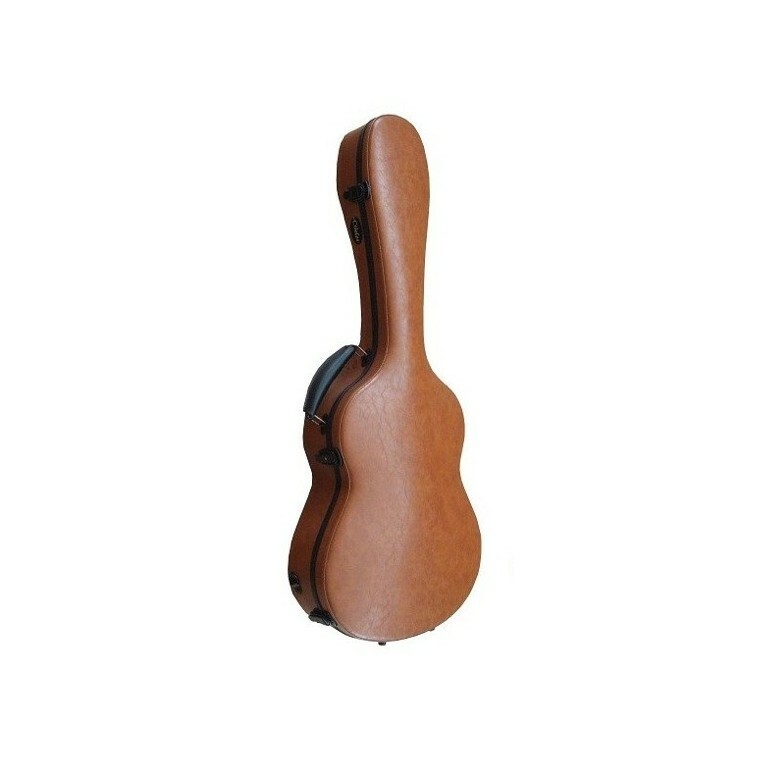 It incorporates two shoulder straps backpack style. 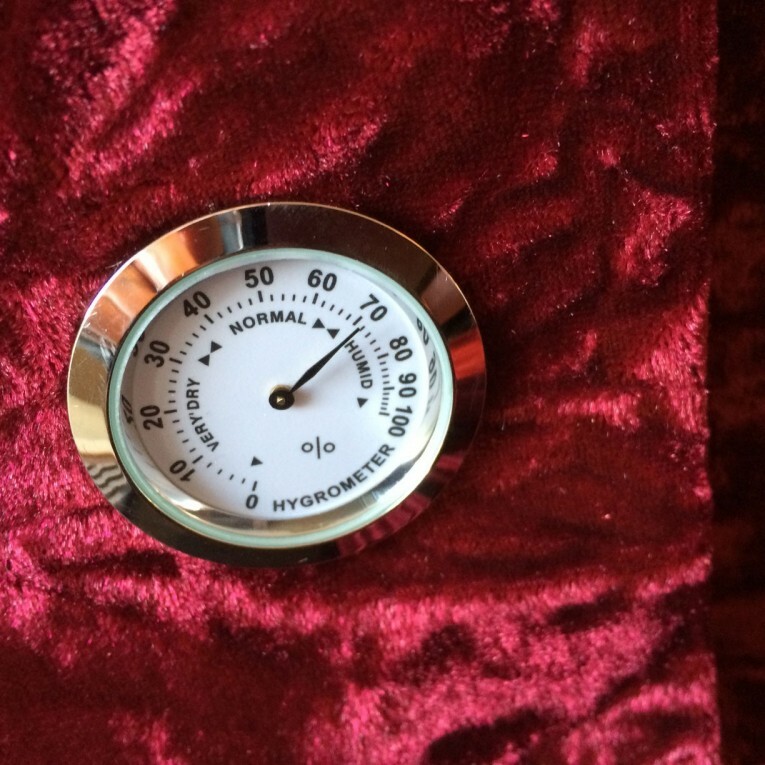 It also incorporates a hygrometer, to control the humidity level inside the case. Great protection with style for a very affordable price. 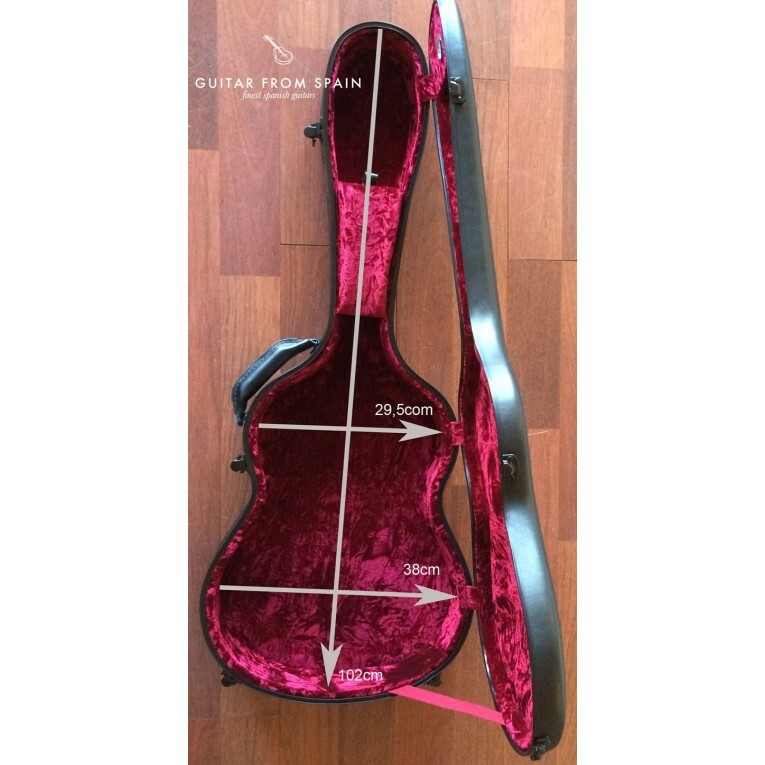 weight 4 kg.